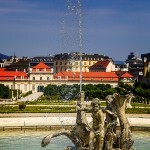 Schönbrunn Palace is one of the most visited architectural landmarks of Vienna in Austria. 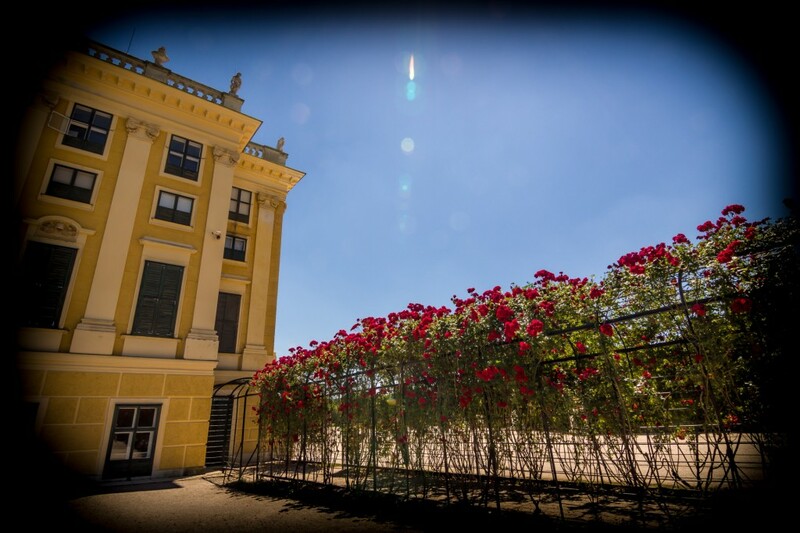 Tourists can see here the Rococo Habsburg monarchs’ summer residence in modern Vienna. 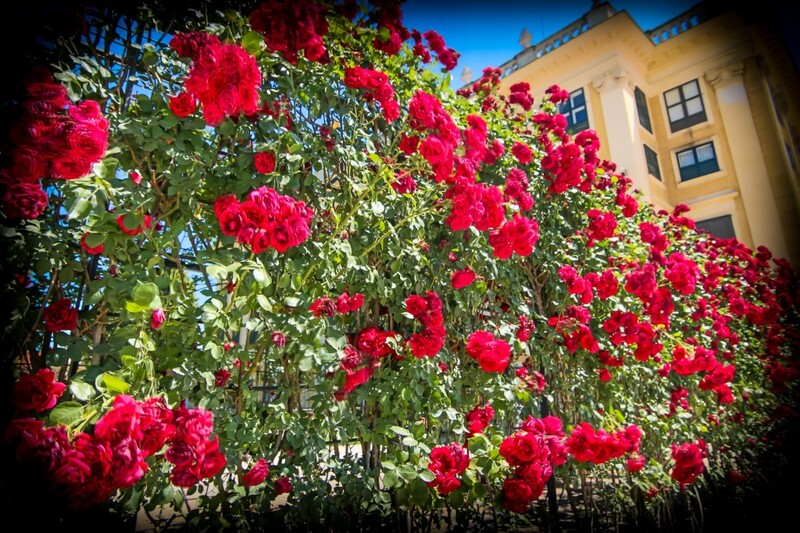 The Schönbrunn Palace Imperial Gardens have many types of roses presented in different forms on ground or climbed on tunnels. 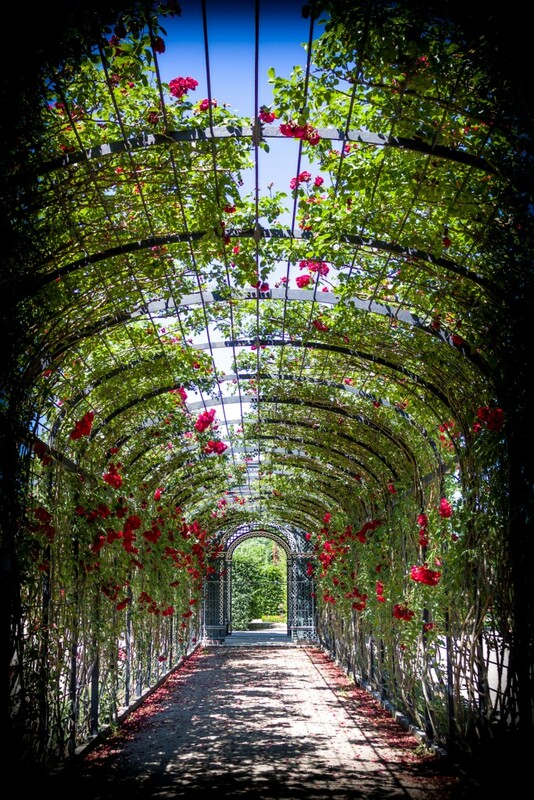 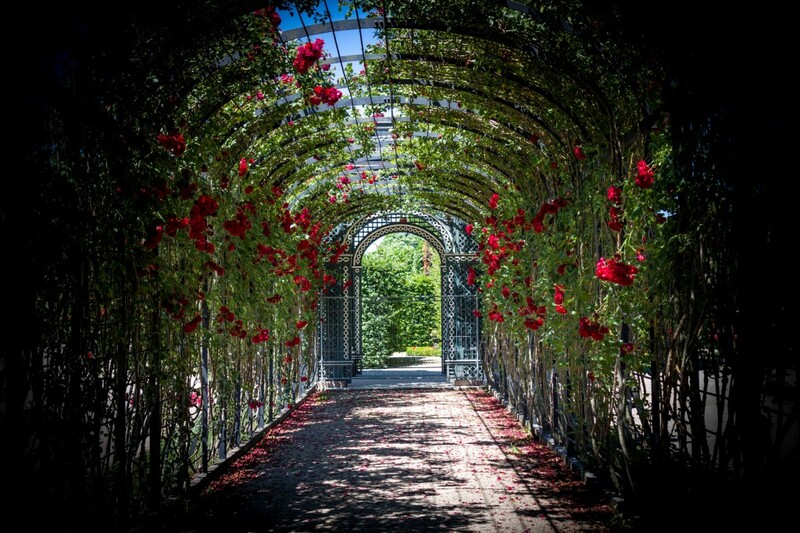 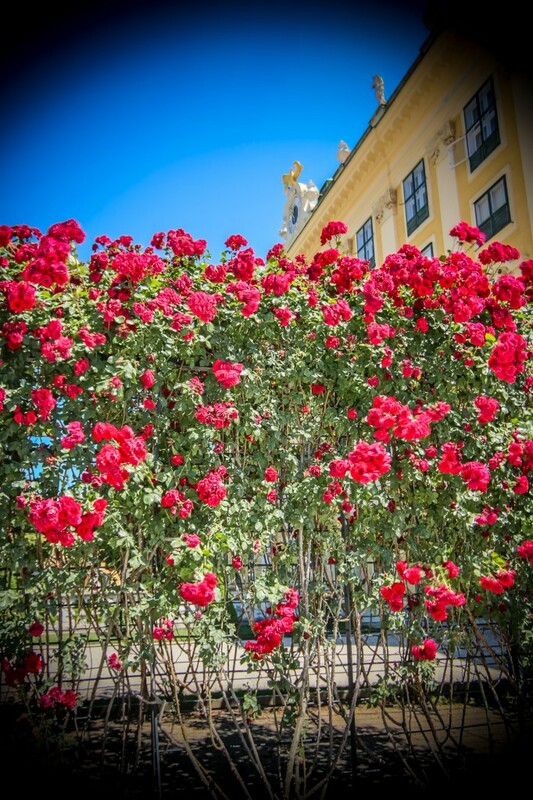 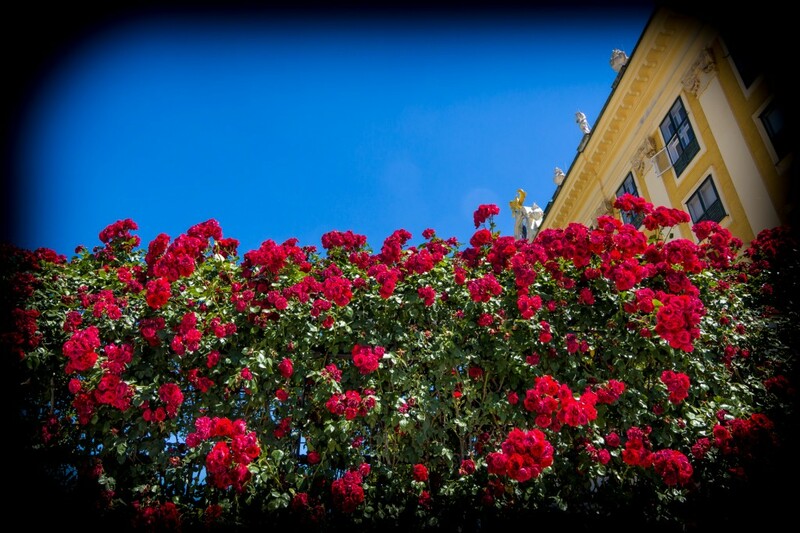 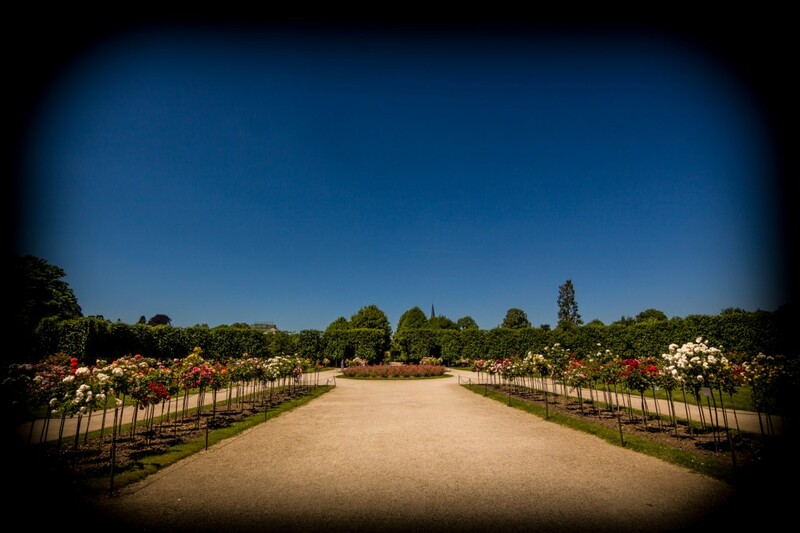 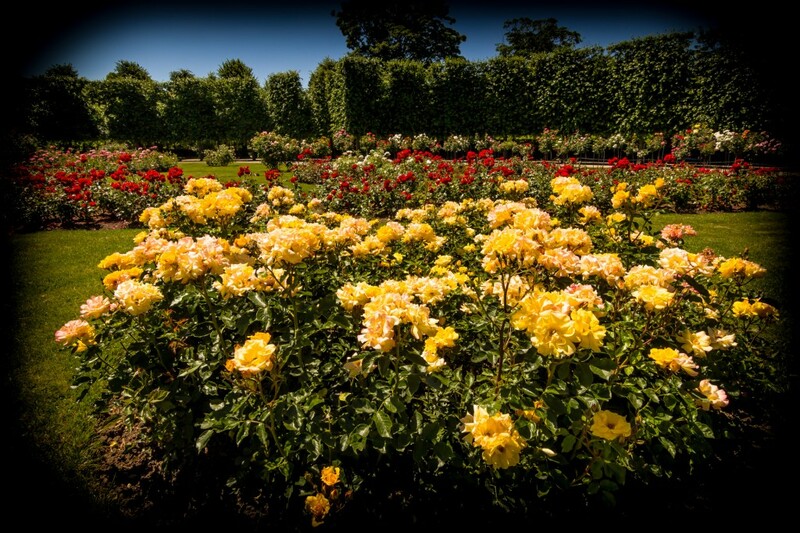 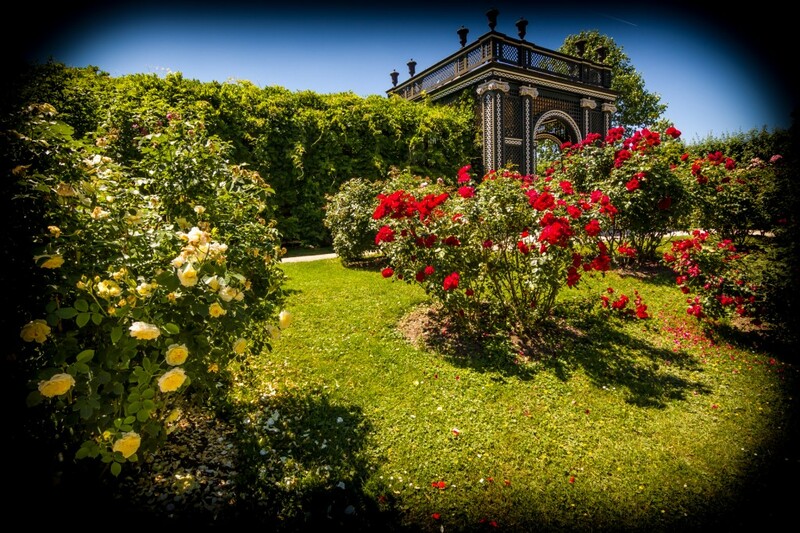 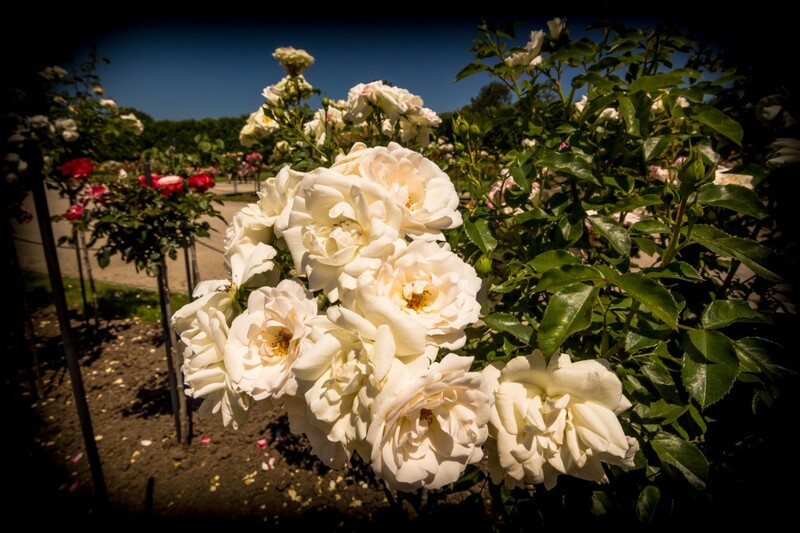 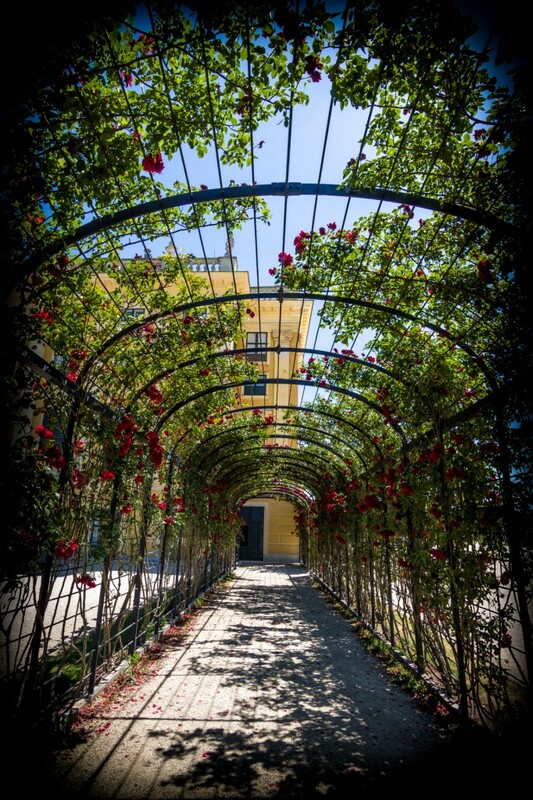 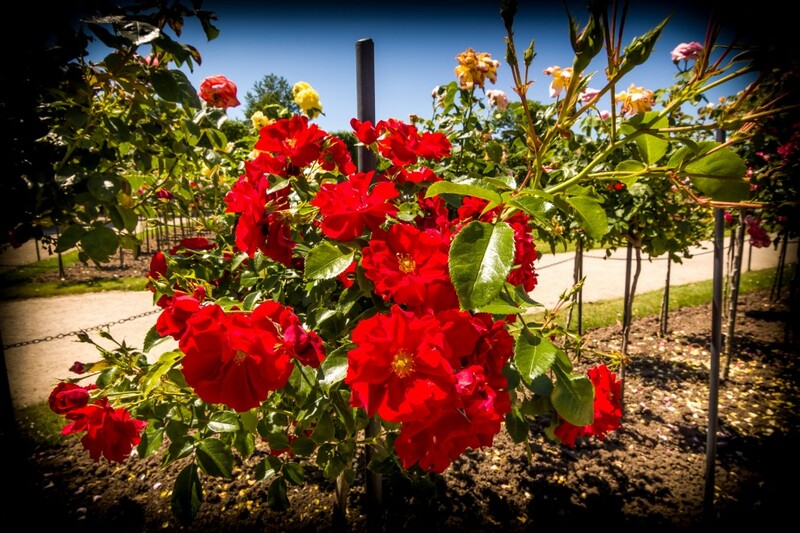 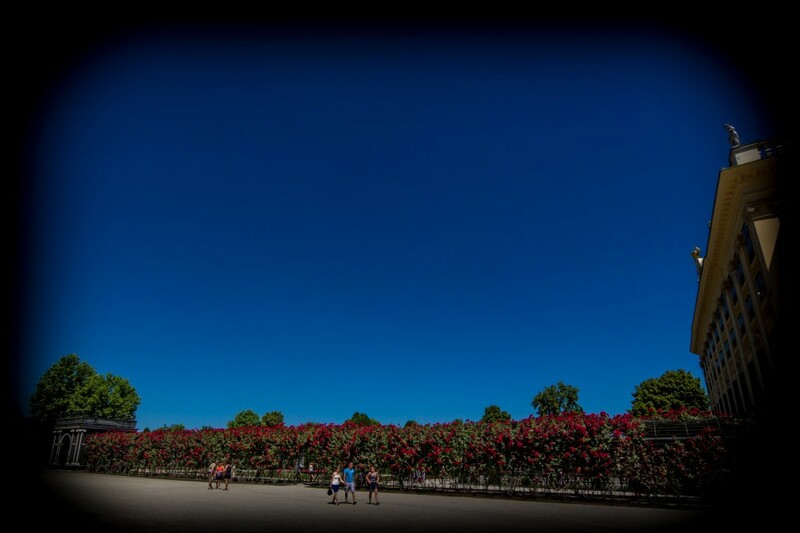 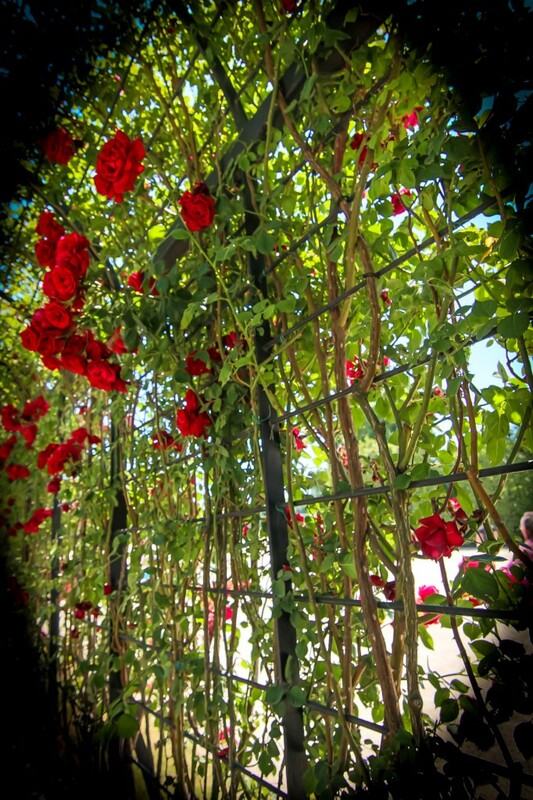 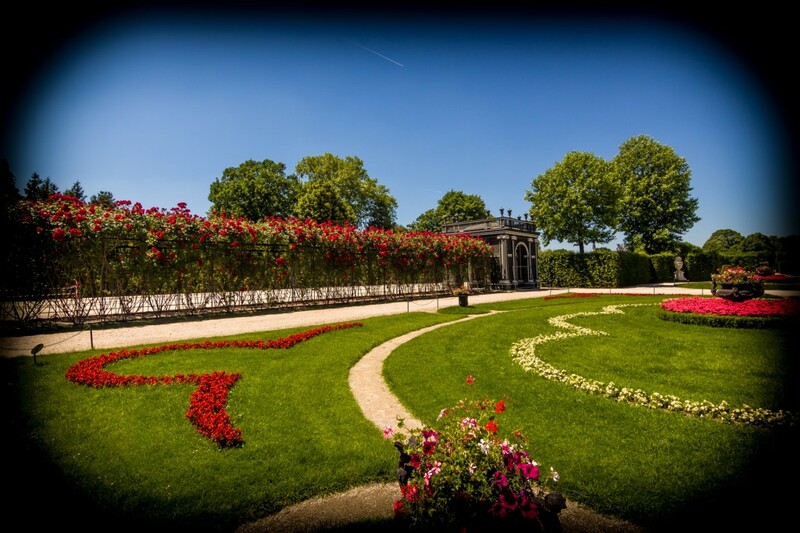 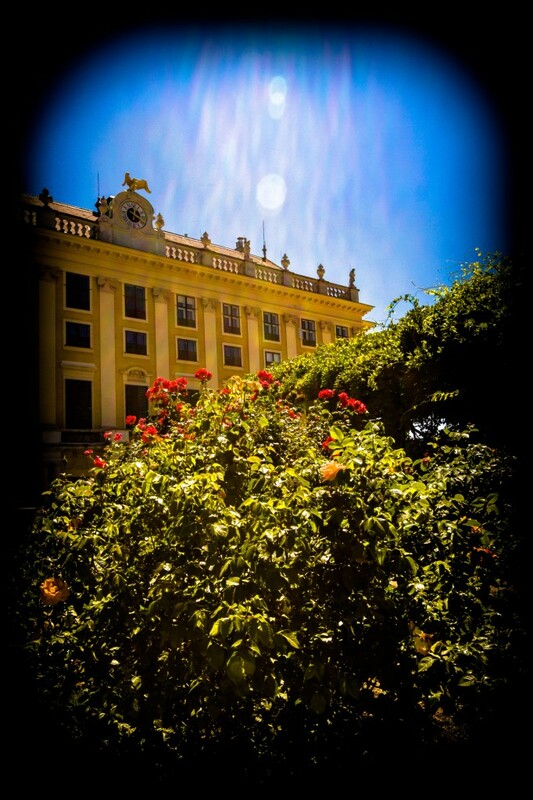 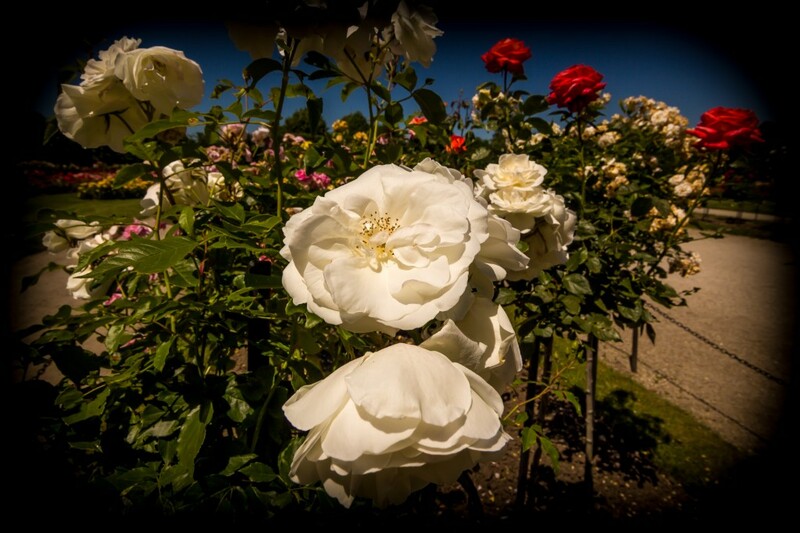 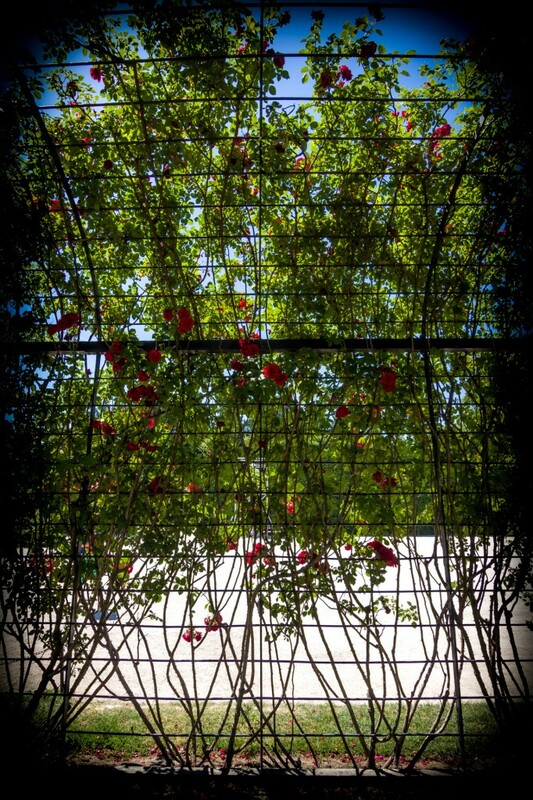 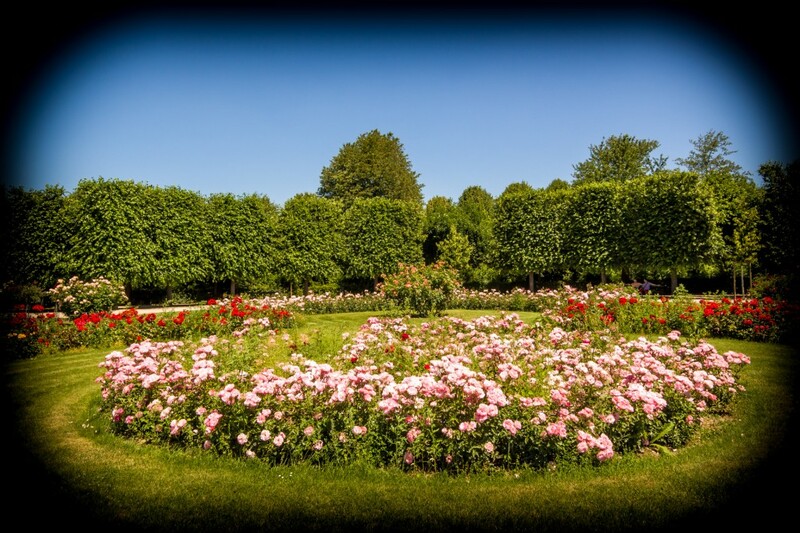 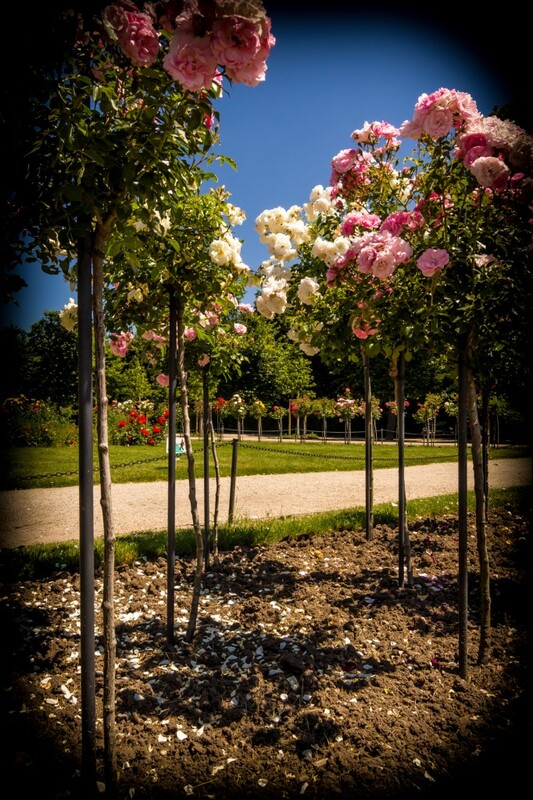 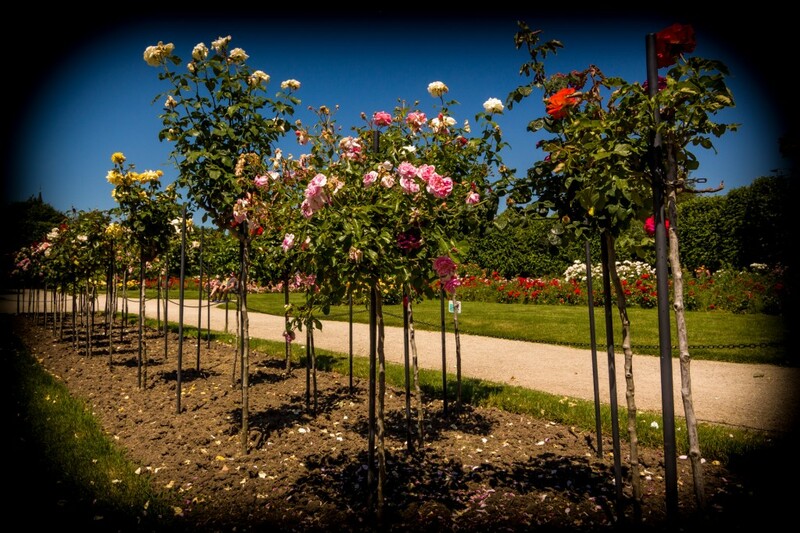 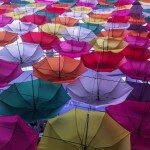 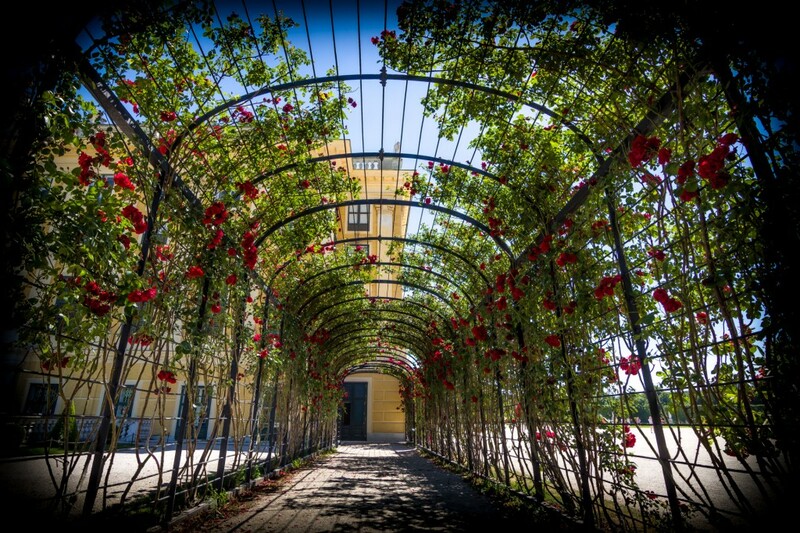 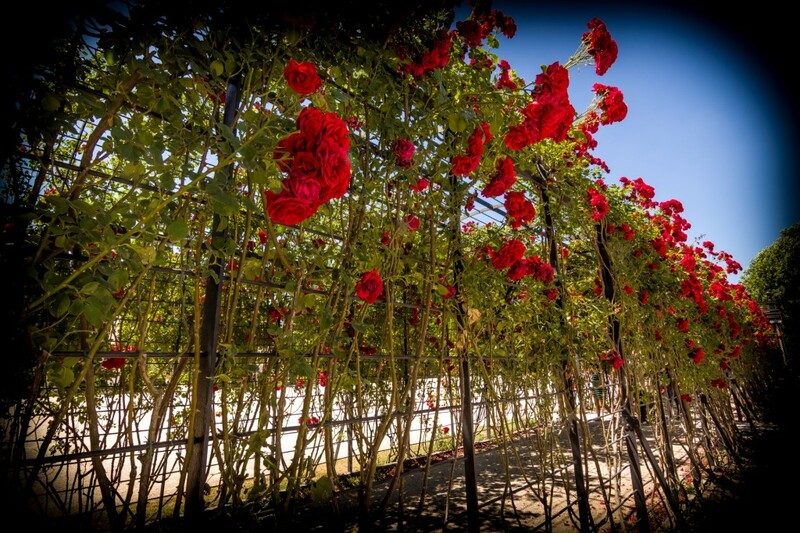 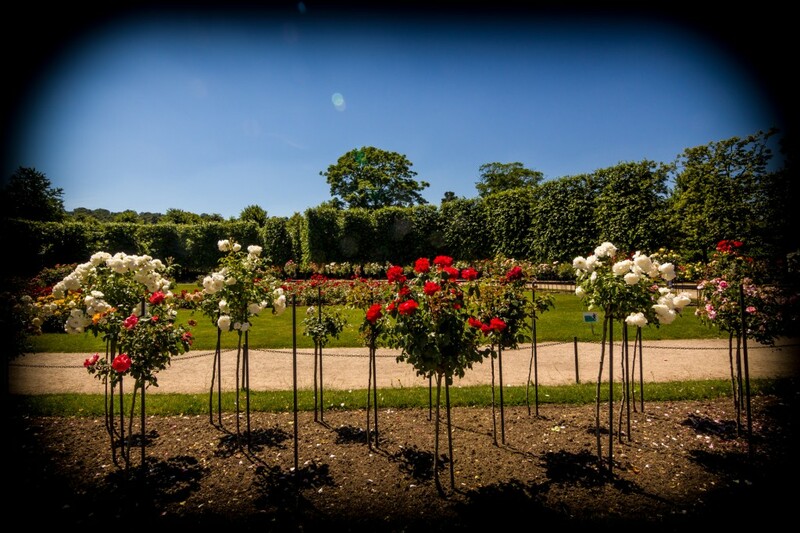 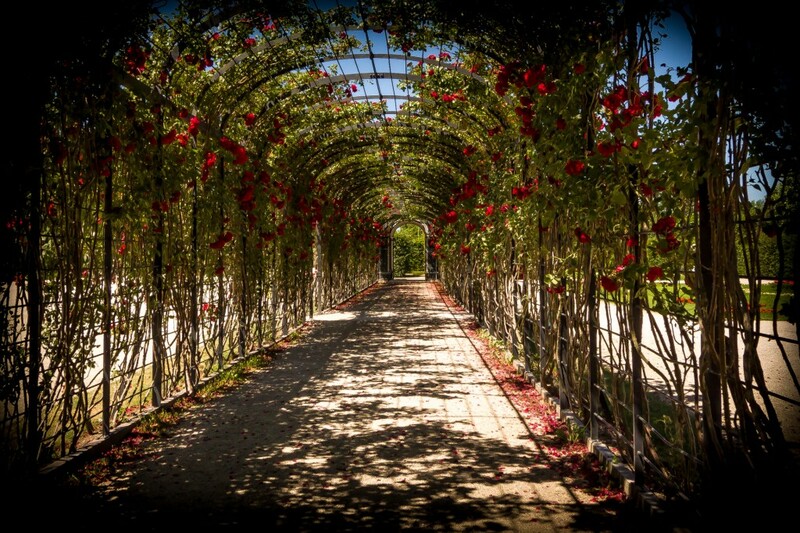 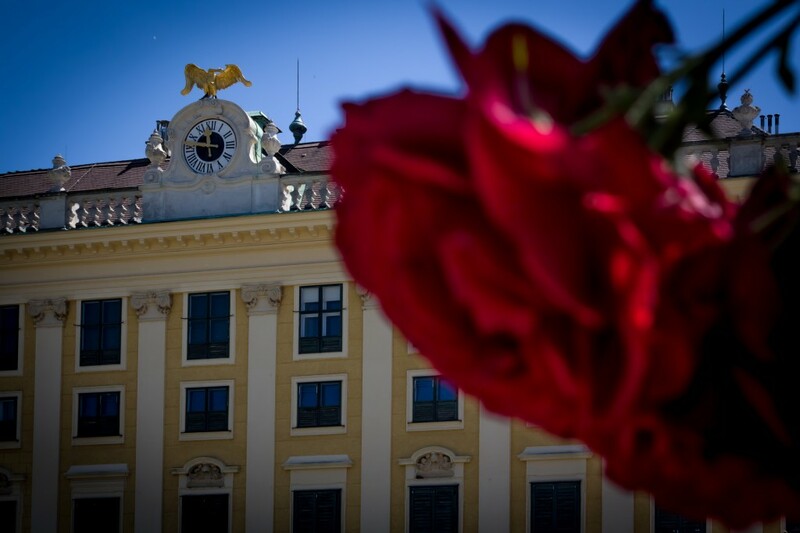 This image gallery presents roses of Schönbrunn Imperial Gardens.